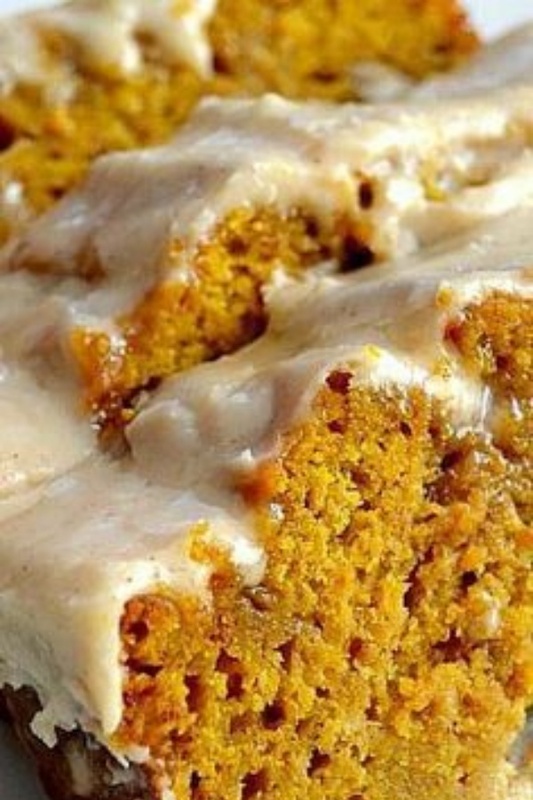 Perfectly spiced, moist and tender, this Pumpkin Bread with Brown Butter Maple Icing will soon become a family favorite! Leave it naked if you wish, or stud it with nuts - however, I prefer mine with this simple brown butter maple glaze. I'm sure you will, too!